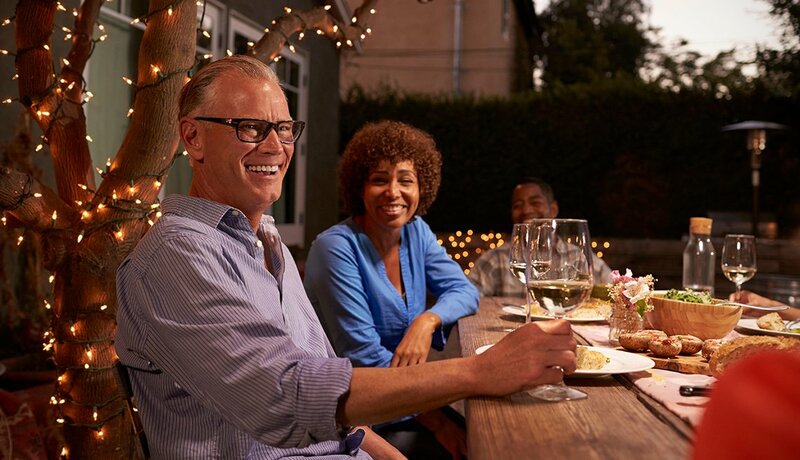 En español | The United States today is an eater's paradise, rich with signature state dishes, bold ethnic flavors, and plenty of good ol' American creativity. We’ve gathered the best from all 50 states. Did we get it right? Go to #greatstatefood to tell us what you think. This region encompasses states as diverse as Hawaii — where they eat Spam musubi (right) — and Wyoming, and their foods are just as unique. You've got key lime pie (right), possum pie, peach pie and plenty of other savory delights from Texas to Virginia. Seafood's big in New England and the mid-Atlantic, including quahogs (stuffies) and lobster rolls (right). Lots of meat and some sweets from the heartland, from Kansas City barbecue and toasted ravioli (right) in St. Louis. 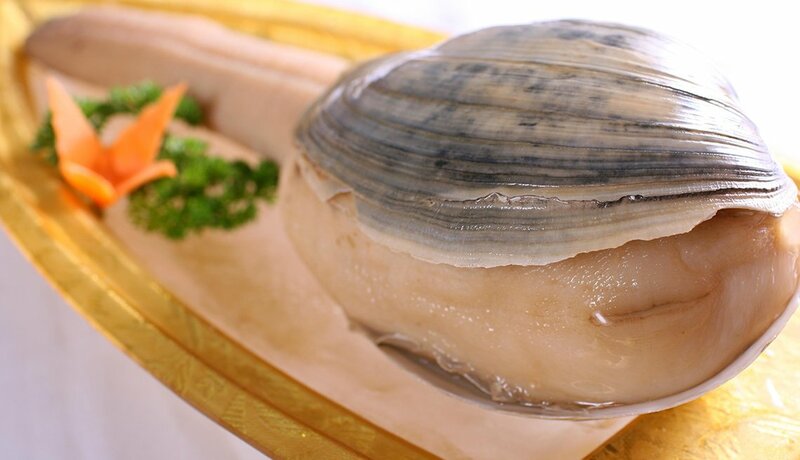 Washington state's huge (sometimes two pounds) clam is definitely weird-looking, but it's a delicacy here, often served sashimi-style. 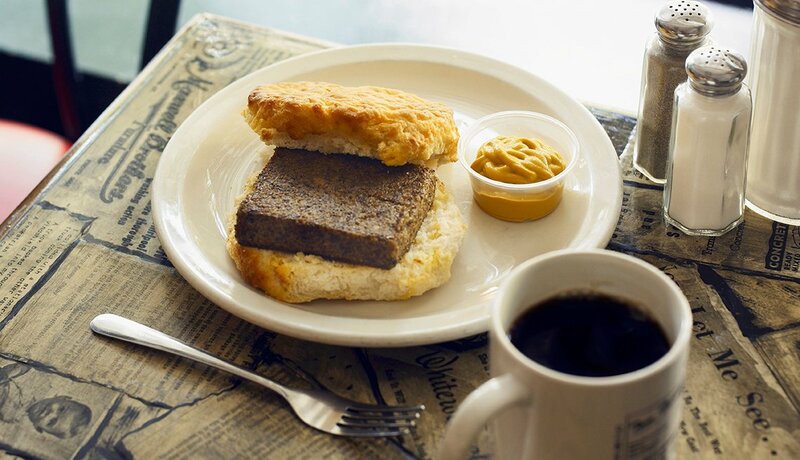 A North Carolinian specialty, it's hog liver and head parts and spices held together with cornmeal, sometimes eaten with grape jelly on a biscuit. 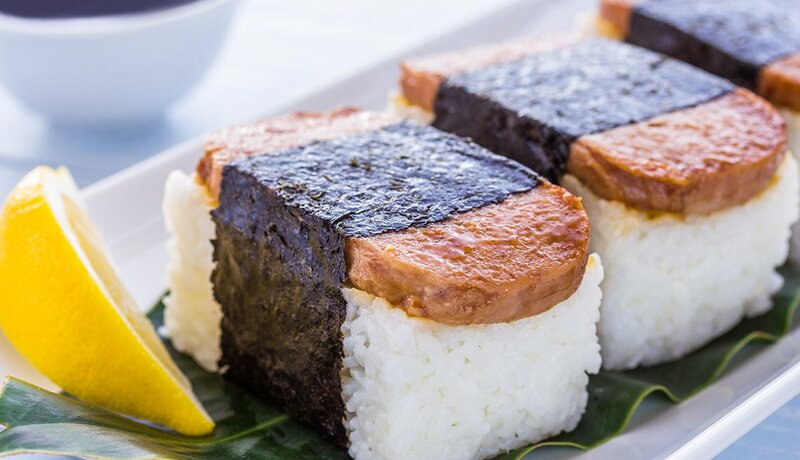 Hawaii's staple snack, found in convenience stores all over the state, is a slab of fried Spam on pressed rice wrapped in dried seaweed. Yum. Not oysters, but rather bull or buffalo testicles deep fried, these are often eaten in Colorado on a dare (many say they're very tasty). 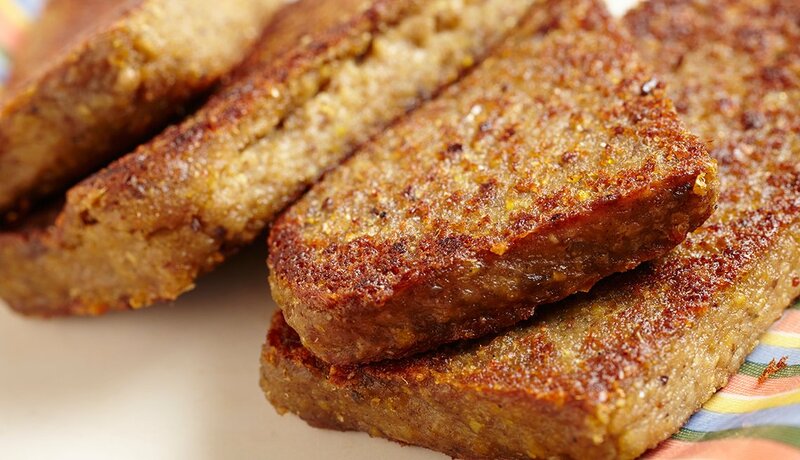 Delaware's cousin to livermush — a way to use pig parts (scraps), which would otherwise be wasted, with the help of spices and a fry pan. 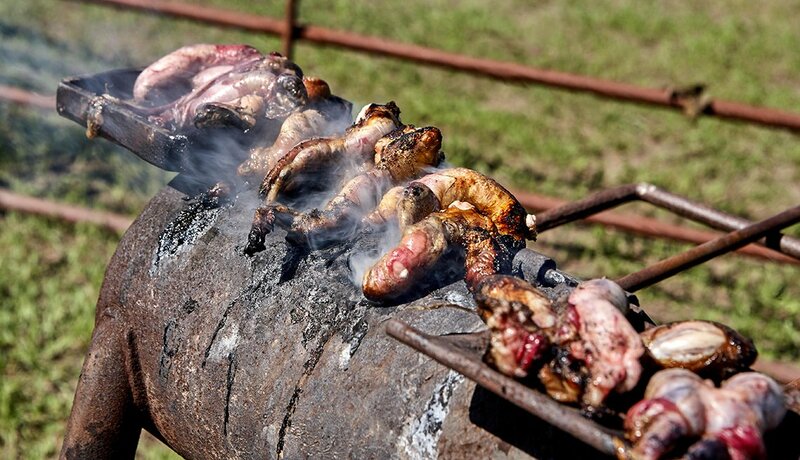 Tell us: What's your favorite regional food?